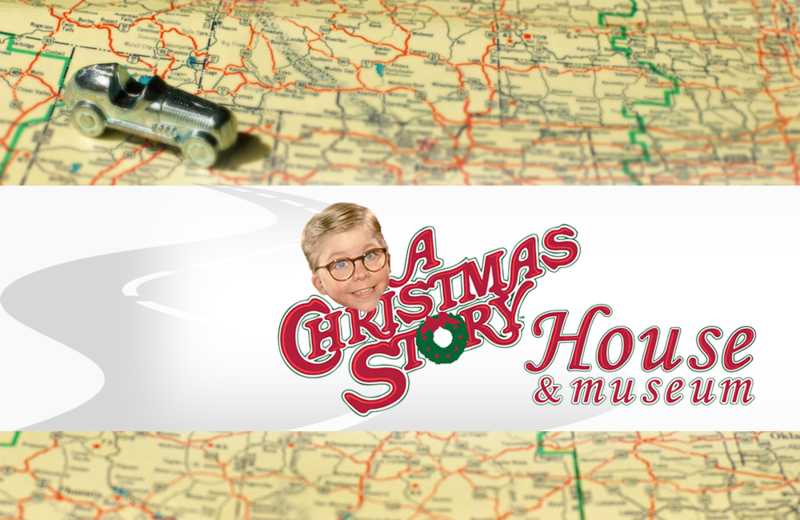 Relive the fun, frivolity, and heartwarming drama of Ralphie Parker and his family at A Christmas Story House and Museum in Cleveland, Ohio. Released in 1983, the movie A Christmas Story follows the adventures of young Ralphie Parker as he conspires to ensure his parents buy him the coveted Red Ryder air rifle for Christmas. The movie became an instant classic for its portrayal of youth, family life, and Christmas dreams. A Christmas Story House and Museum recaptures the movie’s magic through its two-location experience. The house offers visitors a guided tour of the Parker family home with an option of an overnight stay. The adjacent museum is filled with costumes, props, and memorabilia that invoke memories of popular scenes from the movie including Randy’s snowsuit issues and Miss Shield’s classroom. Fans of the movie will be compelled to visit in person. If a visit to Cleveland isn’t in the cards, take advantage of the House and Museum’s live streaming video. Daytona Arcade Museum is central Florida's largest collection of vintage video games open for public play.